Dana Carvey’s famous character appeared during Weekend Update to offer some thoughts on the election and co-anchor Colin Jost. Dana does a rundown of 2016 politics, including a post-apocalyptic Trump, Bernie at Disneyland, and Hillary getting fed lines from Bill on CONAN. Check out Dana Carvey live! The All New 95.1 & 94.9 The Oasis presents Dana Carvey performing Saturday, September 19th at Ovations Live inside The Wild Horse Pass Hotel & Casino. Check out Pete Holmes’ podcast, “You Made it Weird”. His special guest is Dana Carvey on Episode 239. 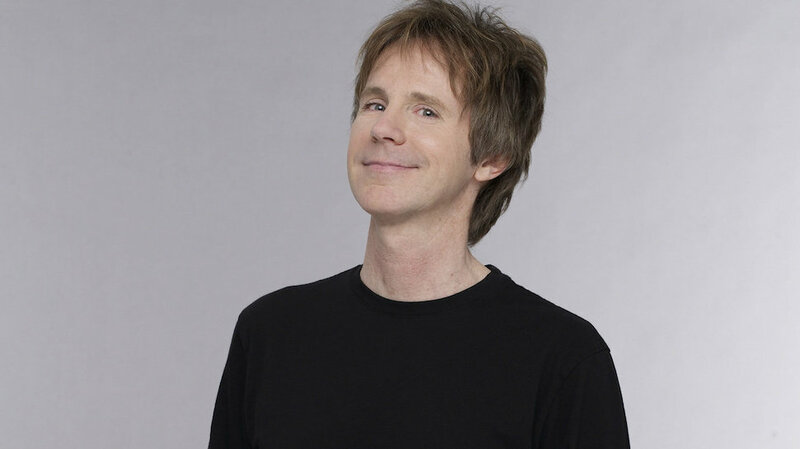 Dana Carvey has always been Dana Carvey. Check out his audition tape for Saturday Night Light. You’ll catch the starts of Garth from Wayne’s World – one of his characters inspired by his tech genius brother. 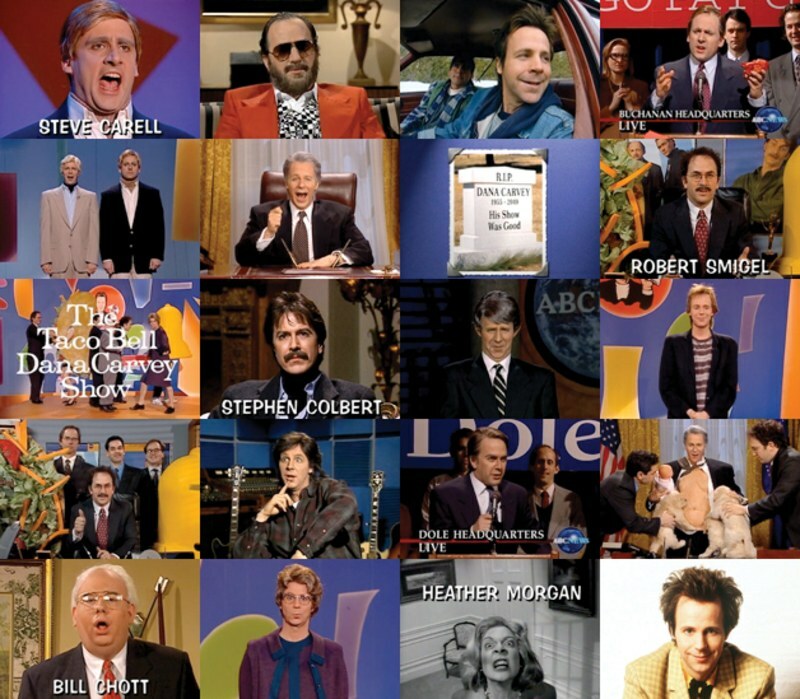 In 1996, Dana Carvey could have taken his primetime sketch comedy show, The Dana Carvey Show, to any network he wanted. Carvey, then 40, was hot off an unprecedented run as one of the most popular cast members in Saturday Night Live history and the success of two Wayne’s World films. And he would soon be armed with what is now a who’s who of comedy names: Robert Smigel, Louis C.K., Stephen Colbert, Steve Carell, Spike Feresten, 30 Rock showrunner Robert Carlock, Delocated star Jon Glaser, and Community writer and supporting player Dino Stamatopoulos, among many others. Not to mention a guy who would go on to write some of the most abstract and beloved films in history—including Being John Malkovich and Eternal Sunshine of the Spotless Mind—Charlie Kaufman. Check out the full article on GQ.